e-auctions-express has no other items for sale. Very quick shipping, nice quality and very easy to assemble. Thank you. Everything good. Thank you Jesus. Good Stuff! And thank you! This is the best piece of money I have ever spent! Great, wife loves it, works great. This treadmill is perfect and even better customer service !Pretty easy to put together.It has drink holder and a spot for my phone. 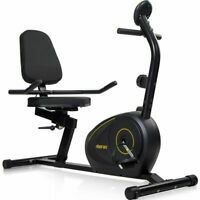 Sturdy and well built with good cushioning and plenty of programme options.The display panel is big and it also has emergency stop button. I use it everyday! I love the weight loss workouts. I have lost 10 lbs in a week and still losing! Best buy I ever made! I have even caught my husband using it and he swears that he hates exercise and especially running! It's ideal for regular runners of pretty much any ability or complete beginners.Fully recommend purchasing. 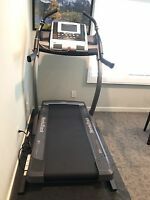 Very good treadmill for the price.It has features that high price mills have.I enjoy walking on it. I Love this Treadmill....Setup was simple...Love the cup holders and the weight loss programs built into the machine....I love that it is NOT bulky and heavy and hard to move around. 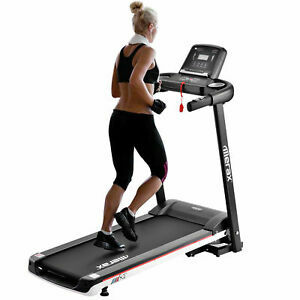 This Treadmill is Compact, Lightweight and Folds Up for easy storage. The only thing I wish is that it was Not at an incline..I wish it was flat. But thats OK , it just makes me work that much harder at an incline. I have been walking on it day and night since I received it ....Great investment for my Health. It's not a bad treadmill for the price. I bought it for walking, not jogging so it suits my needs. Directions were poor, but it was easy to figure out assembly and operation of the treadmill. Not sure I would recommend it for jogging.